← Panama on the Chinese Maritime Silk Road? How many blue marlin are in the ocean? Counting them isn’t exactly feasible (though you could have fun trying!) so scientists rely on catches and how much effort these catches took over the years. This is called a catch per unit effort (or CPUE) index. But how do you measure effort? And what if the effort has changed over time? Or if the fish moved because the environment changed? To help deal with these challenges, scientists use standardization methods to smooth out changes in fishing gear or the environment. The standardized CPUE index shows the trend of the fish population over time. But if you don’t know what the population is doing over time, it is tricky to know if you got the standardization right. Recently published work that was supported by TBF describes a way to determine the best methods to standardize CPUE. 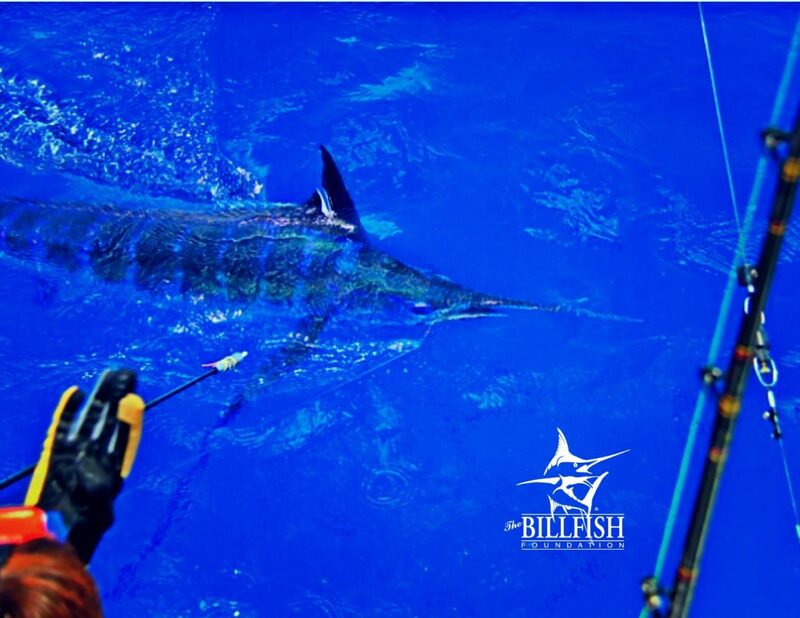 TBF’s Phil Goodyear developed models to simulate a population of blue marlin and a simulated fishery to fish the blue marlin. Scientists were able to test which CPUE standardization methods could correctly estimate what the simulated blue marlin population was doing over time. Check out all of the research we have funded including this one (CPUE standardization) in our publications section.